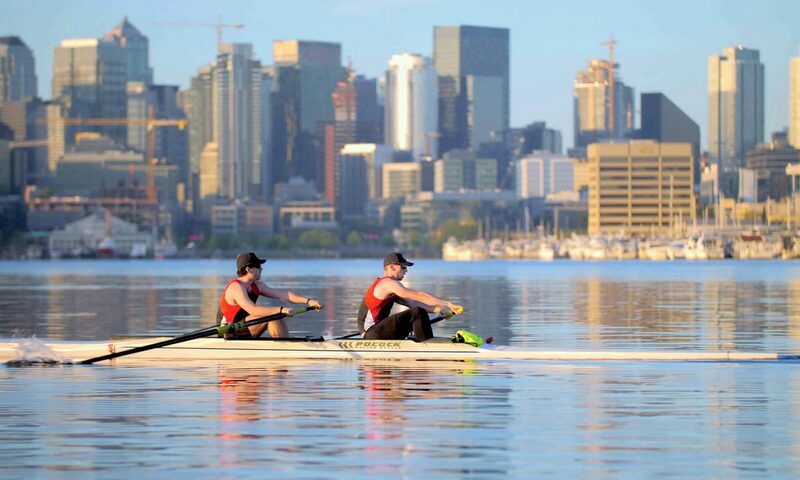 It’s been almost four months since Seattle University Men’s Rowing was last in action, but with the first scrimmage of the season planned for September 10th, Crew is back! Returning Varsity members include Kyle Seeberger, Jay Gooding, and Ben Clarke. Making their Varsity debut this year will be Derek Heath, Bobby Murray, Wes McMillan, Marlon Basco, Paul Goo, and Ryan Thelin. 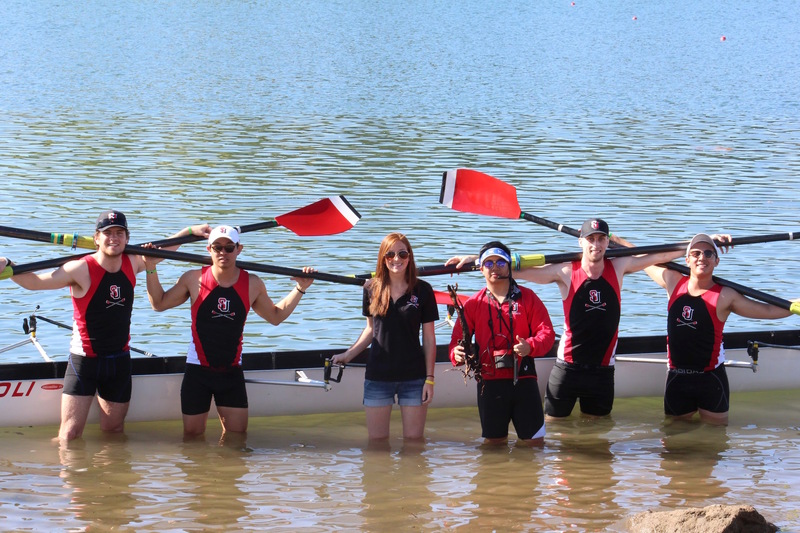 With Head Coach Nicole Martin at the helm, Men’s Crew is looking to defend their reputation as one of the premier Lightweight Varsity 4 Crews in the nation after taking fourth place at the 2017 ACRAs. Additionally, with success at the Covered Bridge Regatta, WIRAs, and the Windermere Cup, the Redhawks are looking to improve their standing in other events as well. 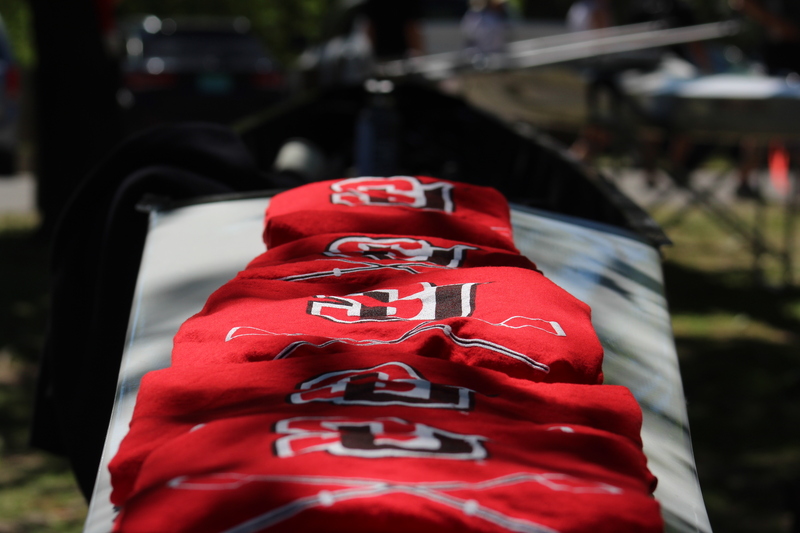 No experience is needed for the novice team, and if you can’t wait until welcome week or the club fair, email club_crew@seattleu.edu to express your interest in rowing or to ask questions. 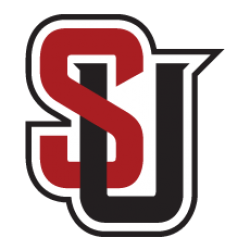 After a busy offseason, Seattle University Men’s Crew is happy to announce Nichole Martin will be helming the coaching staff for the 2017-2018 season. 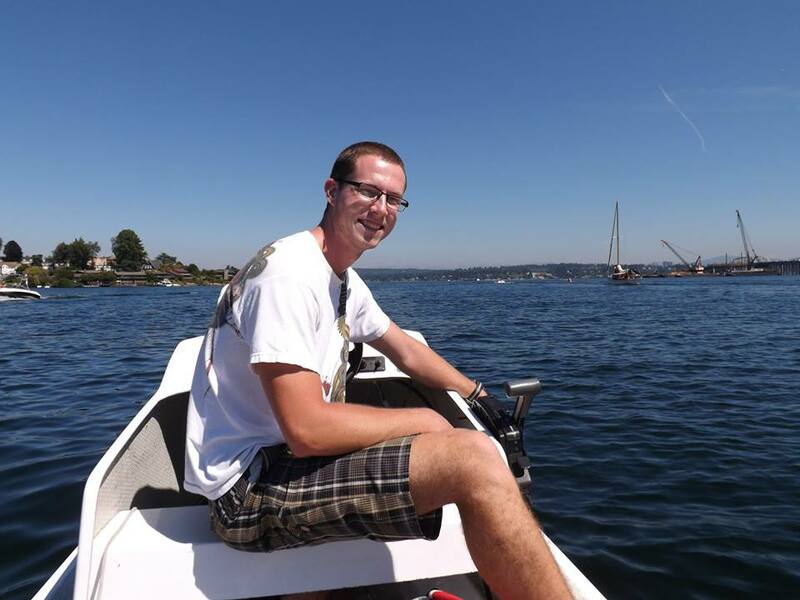 Serving as the Men’s Novice Team coach since 2015, Martin is well versed with rowing in the state of Washington. 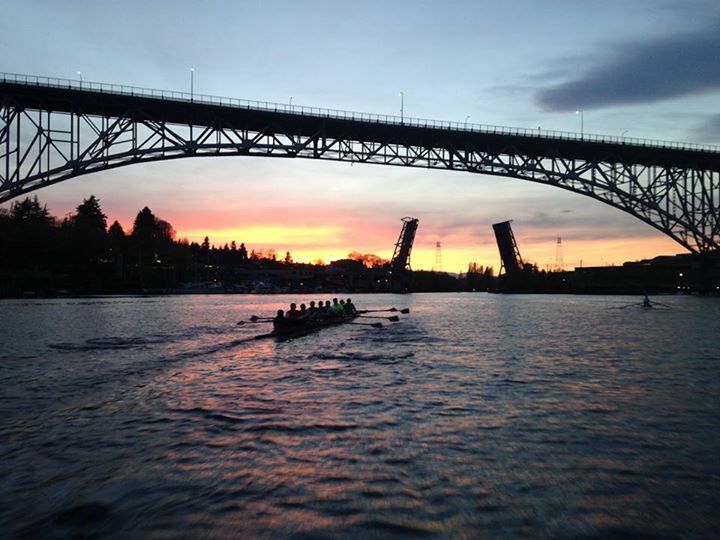 A varsity coxswain while a student at Washington State University, Martin now balances her time between Seattle U and Lake Union Crew, where she oversees their Master’s program. Martin will be taking over the role from Aidan Hennessey, who stepped down from Varsity Head Coach after two years. 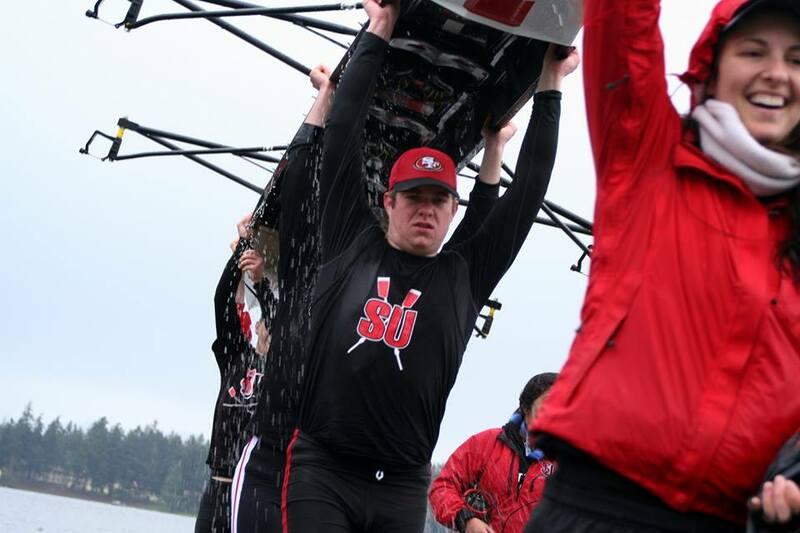 Hennessey played an indispensable role in growing Seattle U Men’s Crew, an effort which culminated in a fourth-place finish in the Men’s Lightweight Varsity 4 at the 2017 ACRAs. Continuing a tradition started in seasons past, Martin plans to have the Varsity team participate in mixed workouts with the Novice Team at least once a week. These practices not only give the teams a chance to interact but also for the Novice to see experienced rowers in action as they learn the basics of the sport. Staying in-house to fill the role of head coach has been a huge boon for Men’s Crew, and Martin, as well as the rest of the team, are eager see where the year will take them. Please welcome our new Head Coach, Aidan Hennessey. Aidan rowed for the University of Minnesota Men’s Crew and has been coaching in the Pacific Northwest ever since. 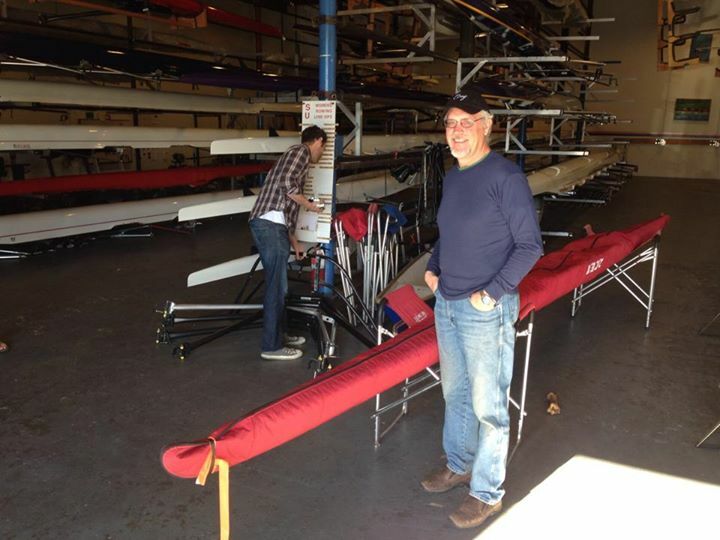 He has coached rowers at many levels: kinder rowers, junior rowers, and masters rowers. We are excited to have him back at the collegiate level for a competitive upcoming year! This weekend the men traveled up to Bellingham to compete against WWU on Whatcom Lake, WWU Men’s beautiful home course. The novice men faced off against Western’s A and B boat, with Western’s A boat taking a quick and decisive lead on the field within the first few hundred meters, and staying out front the rest of the race. However, WWU’s B boat fought a losing battle with SU’s crew, with SU walking through Western’s B boat within the first thousand meters. 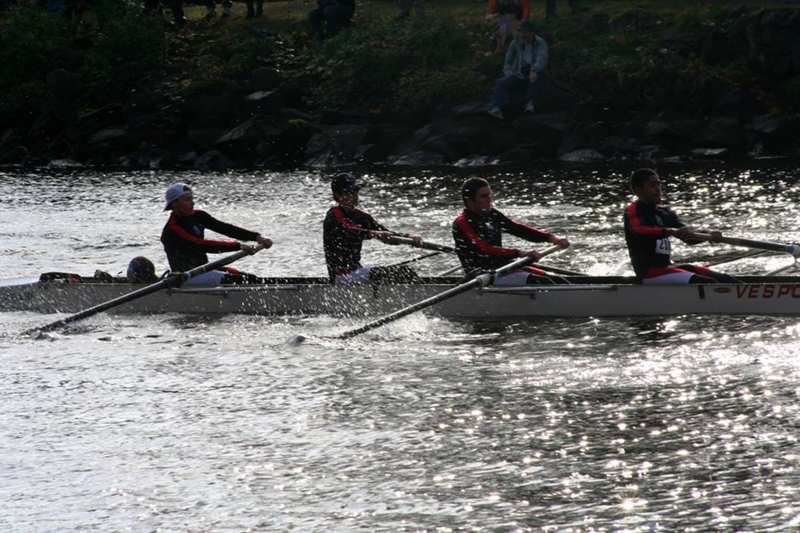 The Redhawks also put up a strong fight in a V8+ against WWU, which was comprised of a mix of varsity and novice rowers. The novice and lightweight four+ races were cancelled due to increasing winds, but almost all the SU athletes were able to race. Both teams are looking forward to seeing each other on the water this weekend, and at ACRAs, and were already talking about next year’s scrimmage. 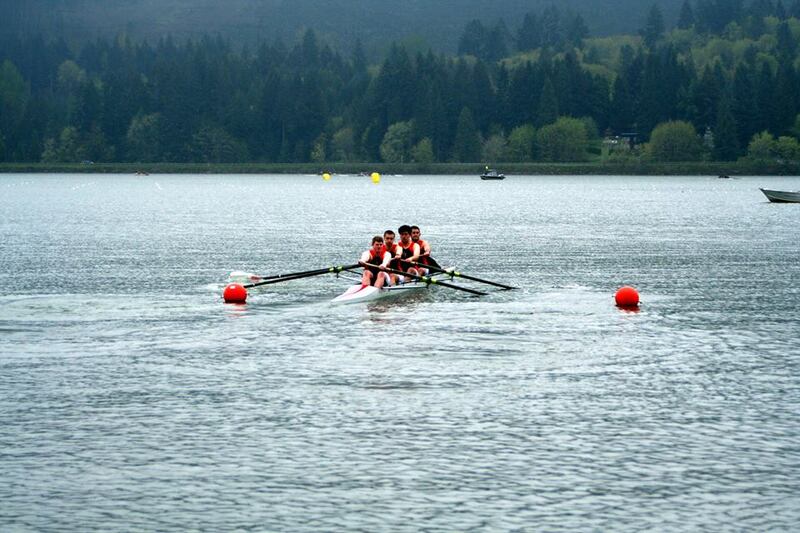 Great races at American Lake, Lakewood, WA with the M2-, MV4+, and MN4+. Declan Connor-Boyle and Jacobe Sell set off the day strong in the M2-, and the MN4+ finished the day with equal power. The MLWV4+ pulled through the finish ahead of their other LW4+ competitor, WSU. Thank you to all who came! It was a runaway success, with over 105 registered attendees! 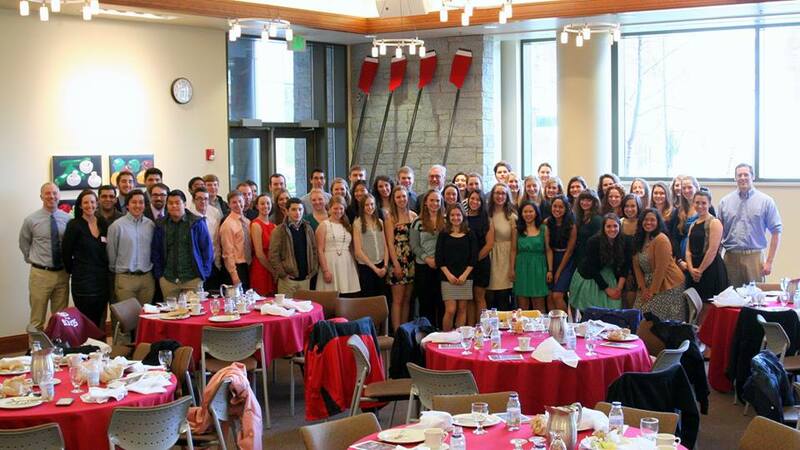 Tim provided a rousing speech, we dedicated the men’s racing pairs “The Enforcer” and the “Redhawk Rising,” and we had over forty alumni, family members, and friends of the program celebrate with the teams! 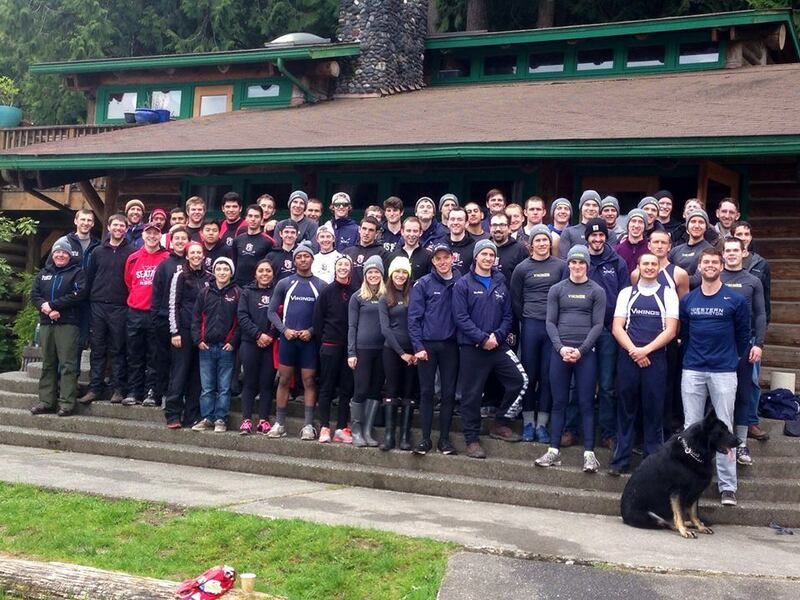 If you didn’t see it last week, here’s a little coverage of Men’s Crew in the SU Spectator!